Director of TVP1, Jan Pawlicki, confirmed via Twitter that Poland will select the Eurovision entry via National Final with 100% televoting only. 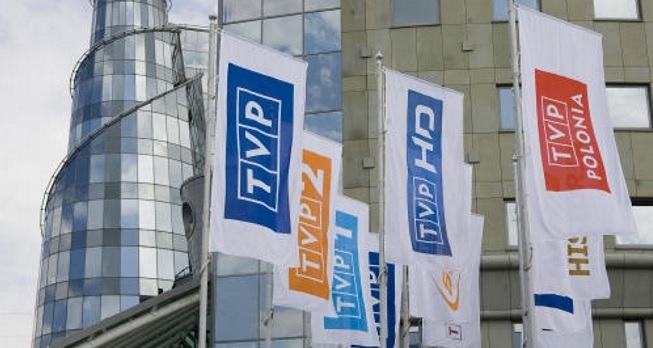 The final is scheduled for 5th March but no more details have been revealed right now and TVP did not published any official statement about the rules. Pawlicki posted on Twitter that there will be no more internal selection considering this formula as a incorrect way to pick the entry for Eurovision. Previously Poland was supposed to announce the internally selected singer/band in February. The last Polish National Final was organized in 2011 when Magdalena Tul won with “Jestem”. She finished last in the semifinal of Eurovision Song Contest in Germany.